A wood privacy fence can do wonders for your home. Whether you’re looking for added security around your property or you’re interested in reducing noise from busy streets nearby, a wood privacy fence can create a functional and decorative touch to any home. 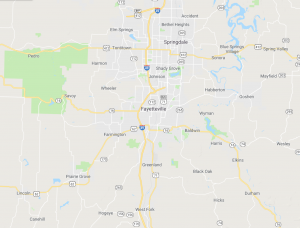 If you’re thinking about installing a wood privacy fence around your Arkansas home, contact the fencing experts at Fayetteville Fencing Company today. We’ve helped hundreds of people and commercial businesses successfully install fences around their property, and our fence specialists would be more than happy to build the fence of your dreams. Finding a reliable and affordable fencing contractor can be difficult, especially if you’ve never had a fence installed around your property before. We’ve been installing fences in Northwest Arkansas for more than 20 years, and we have the skills and expertise needed to install your fence in a quick and efficient manner. As a leader in fence installation, our craftsman team are dedicated to ensuring the satisfaction of each and every one of our customers. Whether you’re interested in a partial or full wood fence installation, our experts can help. 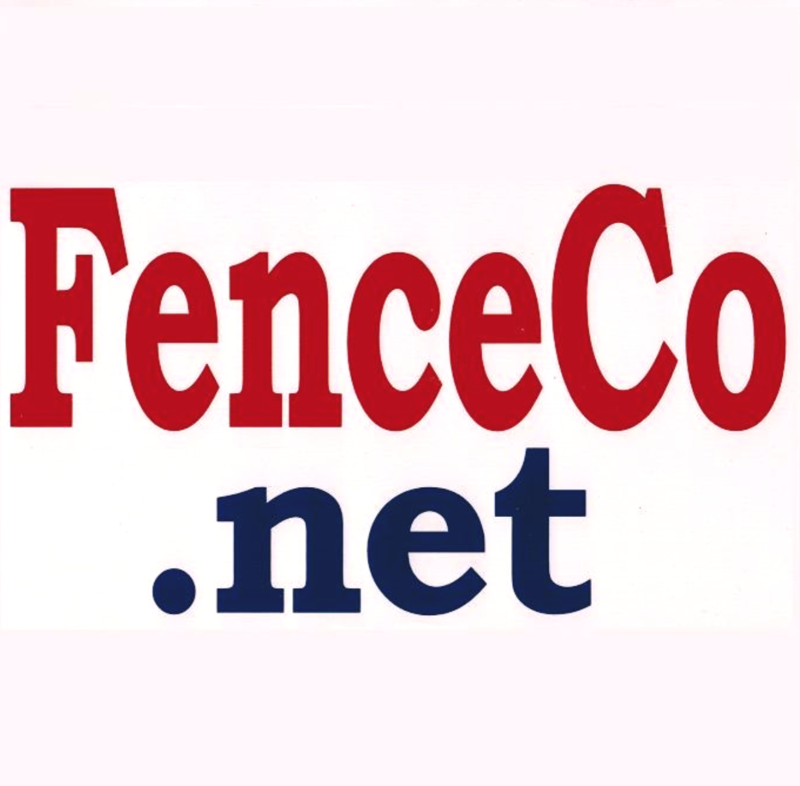 Save time and money by having Fayetteville Fencing Company install pre-stained fencing. You can choose to have all components (pickets, runners, and posts) pre-stained, or just the pickets. Available for cedar only. Horizontal fencing is gaining popularity in the Fayetteville area. These fences are built with cedar pickets and treated pine posts. Not available with treated pine pickets. Horizontal fencing is built with 5 ½” pickets, 3 ½” pickets, or alternating between 3 ½” and 5 ½” pickets. Front and top are seamed with 1” x 4” cedar boards. Posts are typically set 6’ apart. All styles have a standard 1” spacing between picket, but are available with no spacing by request. The height of the fence can range from 70” – 74” (approximately 6’) depending on the spacing requested. Horizontal fences will stair step and cannot follow the flow of the ground.